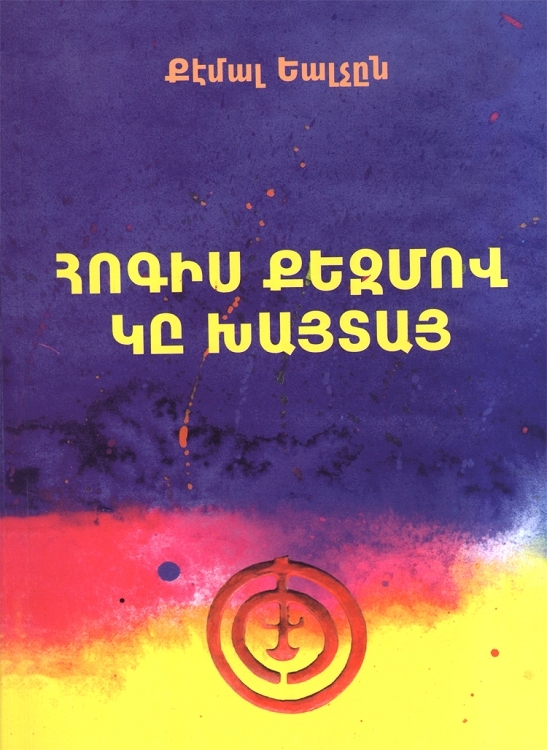 Հոգիս քեզմով կը խայտայ is a moving account of the author's discovery of the pain, fear and suffering inflicted on Armenians in modern Turkey, both in Istanbul and the provinces. In many ways, this is the first social history of Armenians in Turkey today. Perhaps not surprisingly, the first Turkish edition of this work was suppressed in Turkey. The book has been published in English as You Rejoice My Heart.